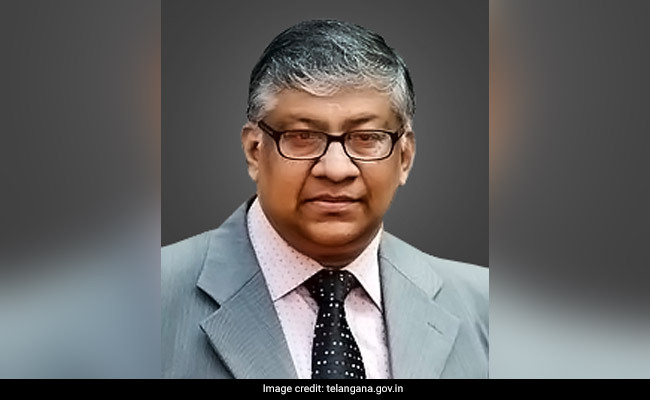 Thottathil B Radhakrishnan today took over as the first Chief Justice of the Telangana High Court, which came into existence on the first day of 2019. 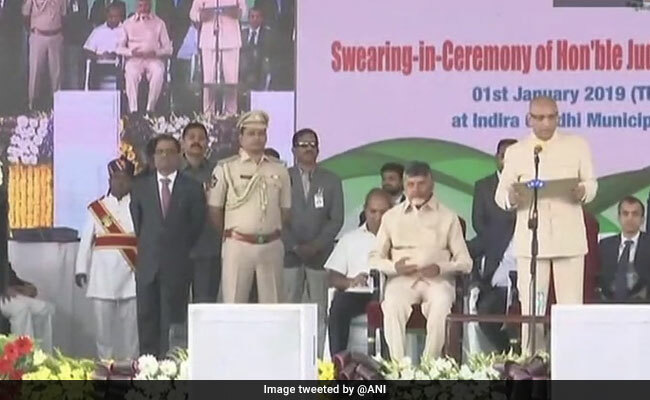 Mr Radhakrishnan was administered the oath of office by Governor of Andhra Pradesh and Telangana E S L Narasimhan at the Raj Bhavan in the city. A large number of employees of the common high court who were allocated to the Andhra Pradesh High Court left for Vijayawada on Monday. The AP High Court at Vijayawada also comes into existence from today.